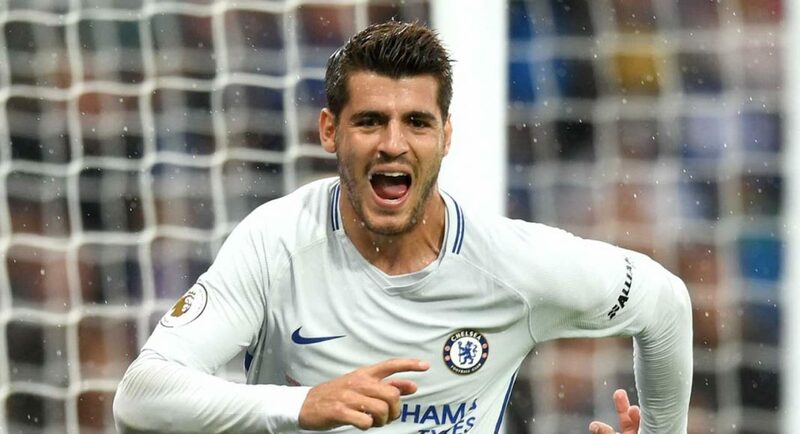 The Premier League’s all-time record goalscorer Alan Shearer has praised Alvaro Morata after his big money move from Real Madrid, the Daily Star reports. With all the pressure the Spaniard has had to face as talks around Diego Costa’s future were still ongoing. Whilst also taking on the responsibility of being Chelsea’s number nine. Despite his latest injury setback, Morata has been in scintillating form since moving to England. The striker has scored seven goals in eight appearances, including the crucial equaliser in the 2-1 win against Atletico Madrid. The former-England international has showed his admiration for the striker’s start at the Blues as the Daily Star reports. “He’s looked strong, scored goals both with his head [and feet]. To receive such praise from a striker like Shearer tells you how great a player we have in Morata. Even though the 24-year-old will miss the trip to Selhurst Park on Saturday, there’s a chance Morata can make another great contribution in a big match against Roma on Wednesday.